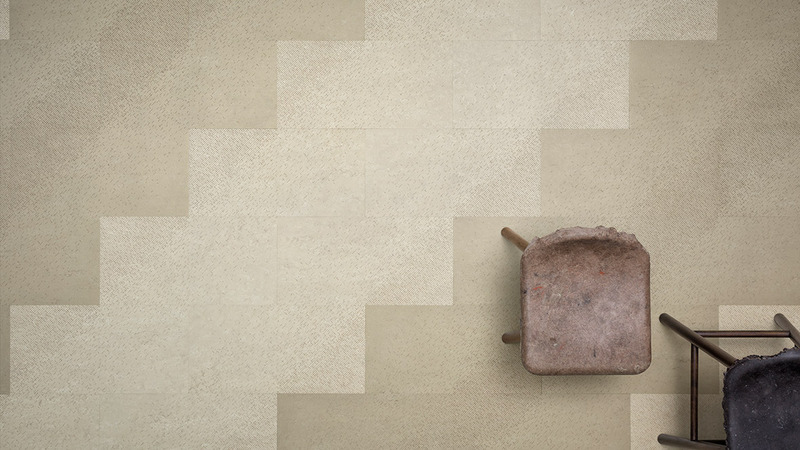 Our natural design range presents Marmoleum flooring in tiles and planks made from natural, renewable raw materials. Modern design with outstanding functionality, which stands for a healthy indoor climate and a responsible use of the environment. A powerful trend flooring - even for high traffic areas. Discover our ranges Marmoleum Modular, Marmoleum Click and Marmoleum Signature. Fun to design, easy to install.Marmoleum Click presents a new range of easy to install Marmoleum panels made of HDF board with 2.5 mm Marmoleum on top and a sound absorbing cork backing. The panels are available in 3 sizes and 23 colours which gives you endless design possibilities. This natural floor covering is not only tactile and comfortable, it is also anti-static, durable and easy to maintain. 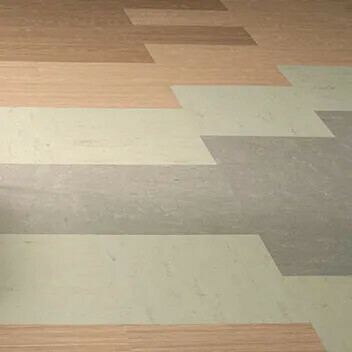 Marmoleum Signature adds a unique feature to our Marmoleum tiles by adding light engraving themes to the linoleum. 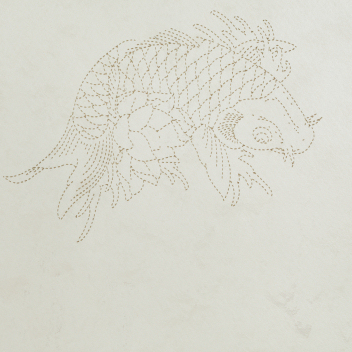 There are 4 engraving designs and for each design a number of exciting floor plans has been created. 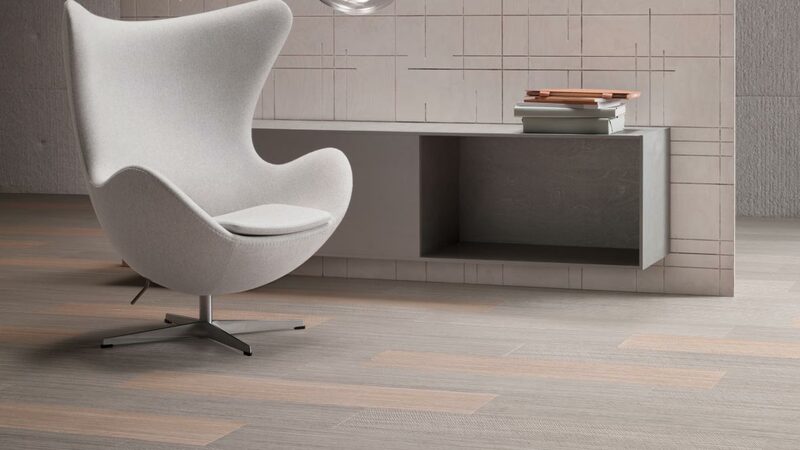 Signature tiles are perfect to combine with non-engraved tiles from the Marmoleum Modular series. Click on the images below to discover our Signature ranges Raw, Circle, Cube & Tattoo. Marmoleum is a natural flooring made from 97% natural raw materials, 70% of which are rapidly renewable, along with a 43% recycled content. 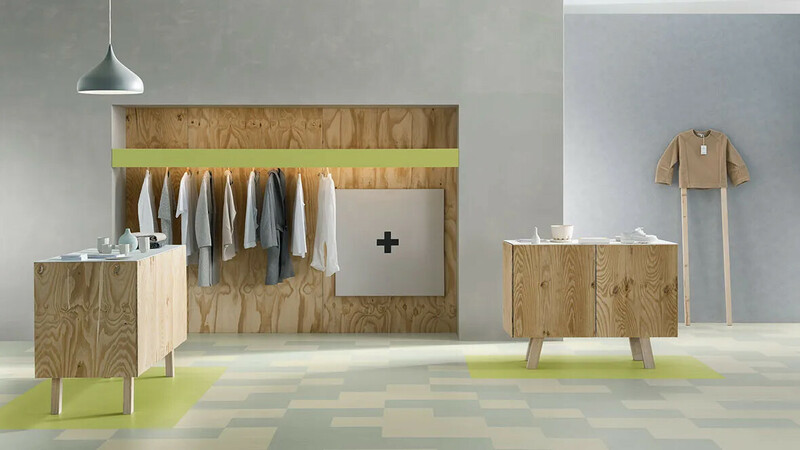 The key raw materials used in the production of Marmoleum are linseed oil, which comes from the flax plant seeds, wood flour as production waste from controlled forestry plantations and jute, a crop whose fibers provide the material for the membrane onto which the linoleum is calendared. What makes Marmoleum special is that it is created entirely from raw materials obtained from their natural habitat right where they grow and renew, often in just 12 months time. Jute and flax are annual crops that can be harvested just like wheat or corn. 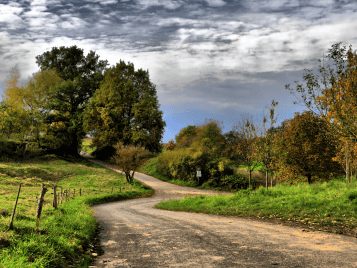 Extracting rosin is a continuous process, while wood flour, a waste material from the timber industry, is derived from European production forests. Limestone is available in abundance. All this makes Marmoleum a natural floor covering that, after a long 30-plus year life cycle, can start all over again. Marmoleum can be scrapped, since it’s biodegrade. Alternatively, controlled incineration of Marmoleum delivers a higher caloric value and creates thermal energy that outweighs the energy used during production. This demonstrates the full life cycle circle from which nature ultimately benefits.